Greek Prime Minister Alexis Tsipras has gone for the nuclear option and has called for referendum on Sunday week to decide on the bailout terms. Tsipras announced the referendum in a televised speech to the nation after another day of fractious negotiations with creditors closed without a deal. The dramatic display of one upmanship and ultra-negotiation comes after Athens rejected a proposal from the troika aimed at delivering some €16 billion ($A23.3 billion) in aid to Greece as part of an extension of the country’s second bailout program. “These proposals mainly highlight the insistence of the IMF on harsh and punitive austerity,” Tsipras said on Greek TV. Greeks are queuing at the banks now. The Wall Street Journal reminds us that it isn’t certain whether Greece’s banks will be able to stay open until the referendum has been held, nor whether Greece will have to impose capital controls—up to and including bank holidays—to cope with deposit withdrawals. Much depends on the willingness of the European Central Bank to offer emergency liquidity to Greek banks to cover potentially heavy deposit withdrawals. Is this a last minute attempt to put pressure on EU finance ministers? Who knows. But one thing is clear: Tsipras is playing a dangerous game with the European Central Bank ahead of a difficult week that could very well see the imposition of capital controls. 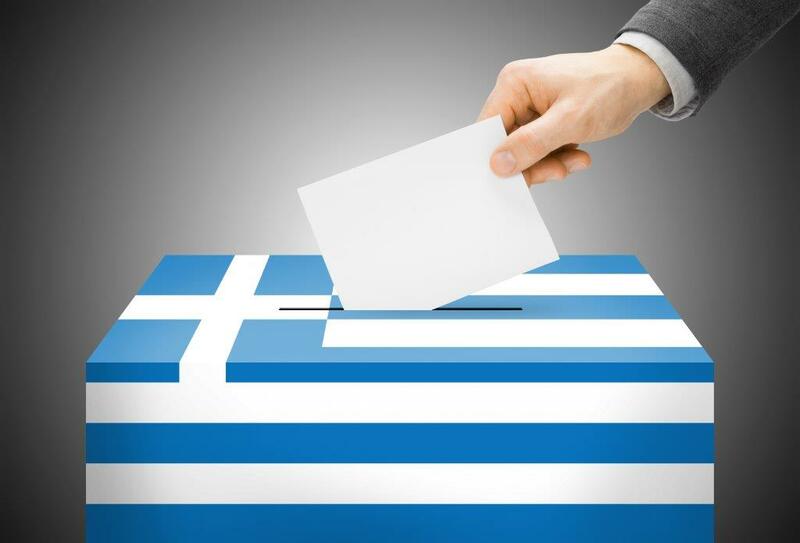 If Greece votes no, then a Grexit is inevitable. If it votes yes, then Tsipras will probably resign. Either way, Greece will suffer. This entry was posted on June 27, 2015 at 3:21 am and is filed under Uncategorized. You can follow any responses to this entry through the RSS 2.0 feed. You can leave a response, or trackback from your own site.